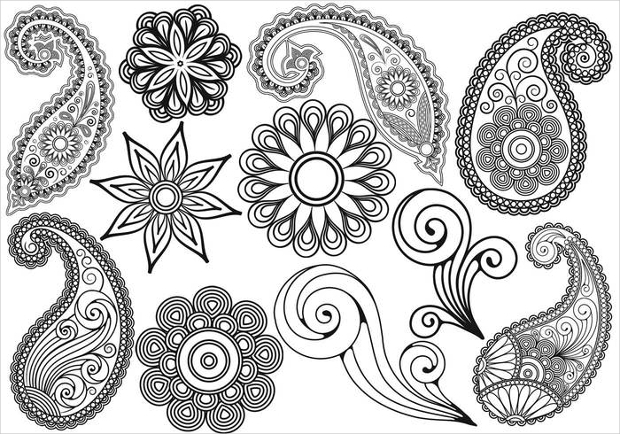 Paisley brushes are mainly of a floral brush design and are perfect for a wide variety of projects. 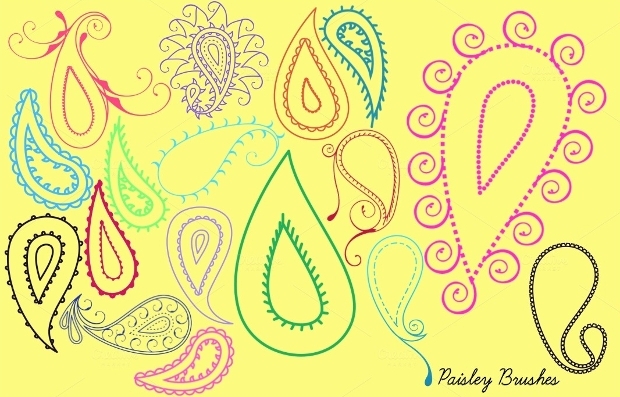 No matter whether you are creating a beautiful digital scrap boo, digital photograph album, or simply a personal project, paisley floral brushes are a great addition and embellishment to the project. 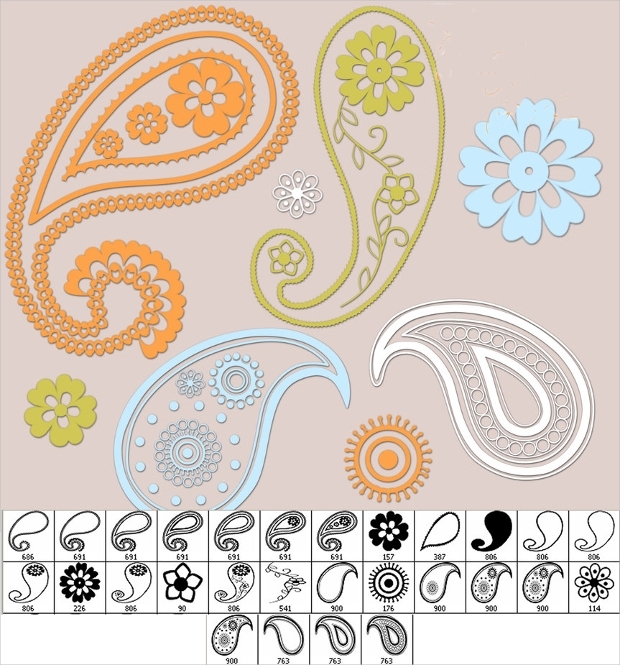 This list has combined some of the best paisley floral brushes available for you to choose from in order to help you create beautifully finished projects. 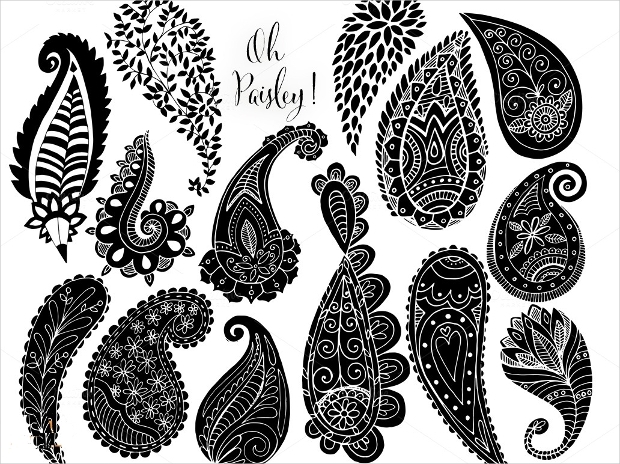 This brush set offers 56 different paisley brush images which are perfect for embellishing an image or project to give it a more individual feel. 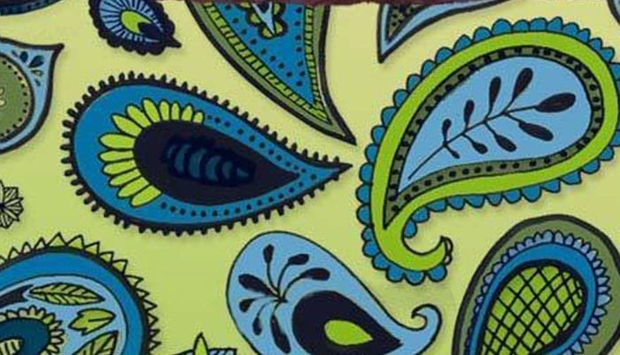 They use lots of bright colours, so are great for any project. 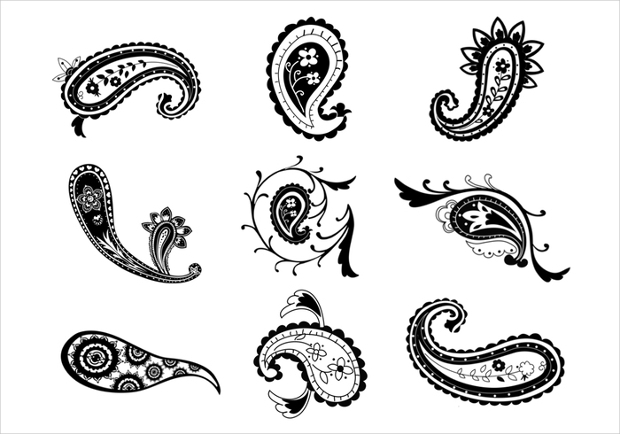 These paisley brushes are based in black and white and are ideal for projects that are a bit more classical to give them a beautiful and original finish. 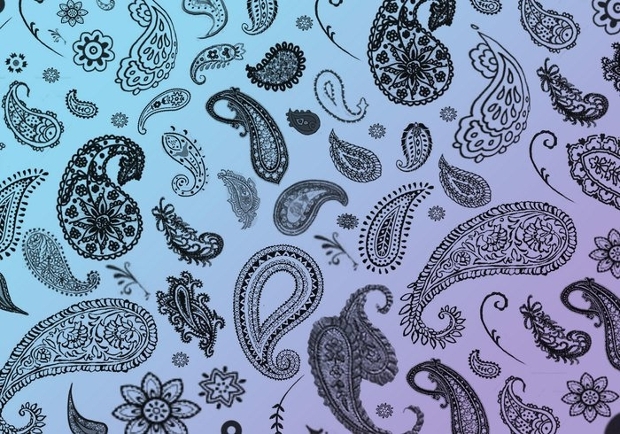 These peacock paisley brushed are mainly black and white, but there are some coloured options. 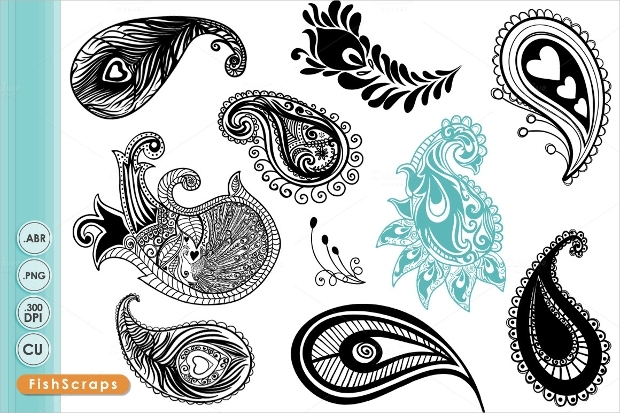 They are based on peacock feathers and are perfect for embellishing different Photoshop projects. 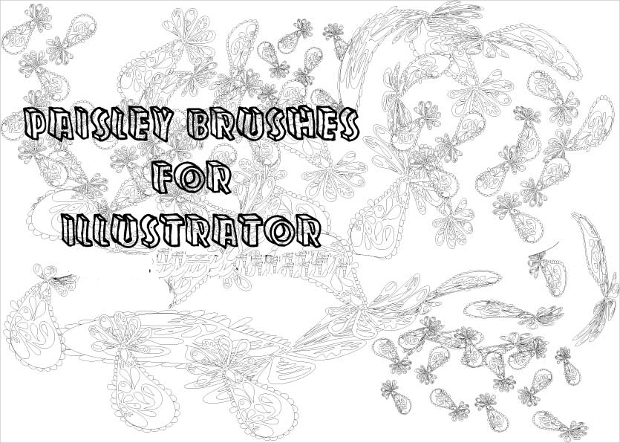 This paisley brush set offers an option of 37 brushes. They are all black and white in their theme and give a classic indie feel to any Photoshop project. 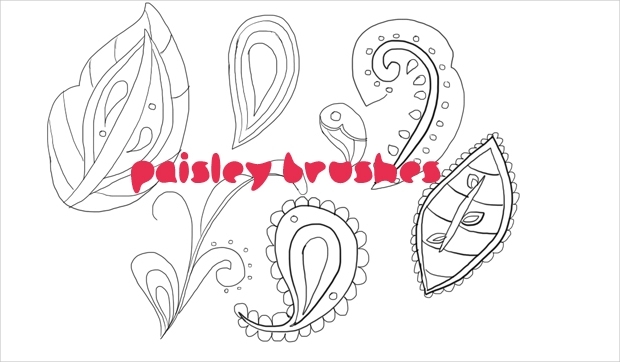 This paisley brush set is a little bit more childlike and cartoonish. 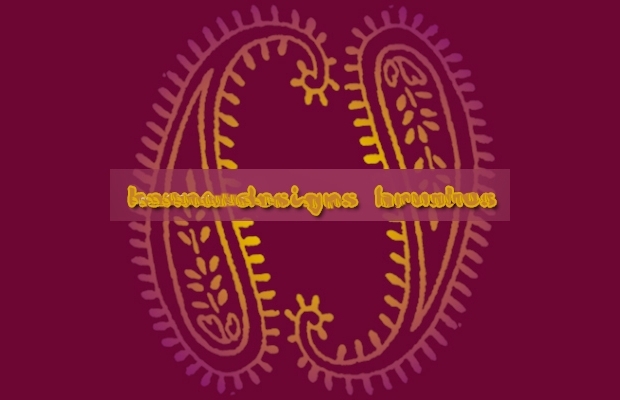 They are available in both silhouette and outline styles and can be used for any type of project to give it a beautiful finish. 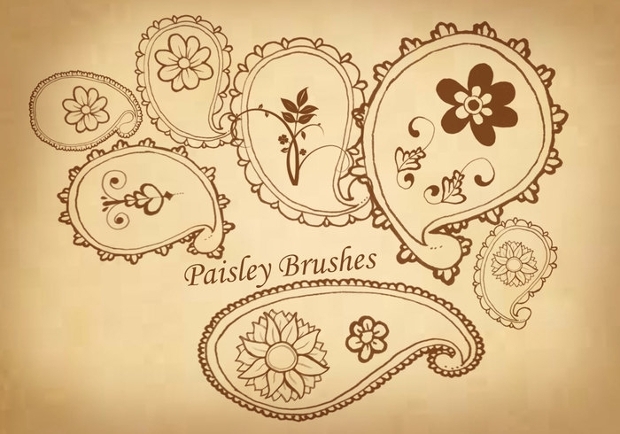 These paisley brushes are also quite cartoon-like in their design. 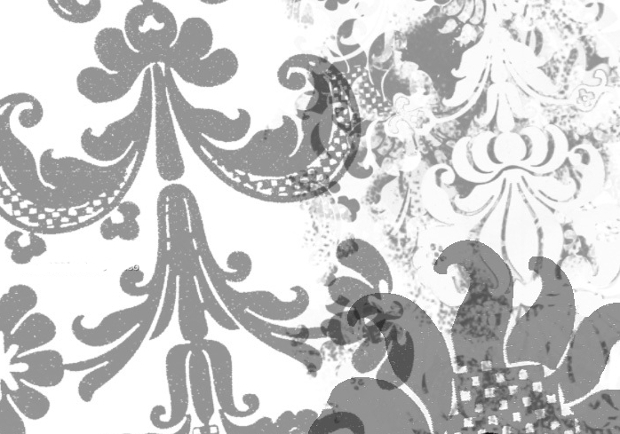 They are black and white in their colour scheme and can be used to give a young and playful feel to any project. 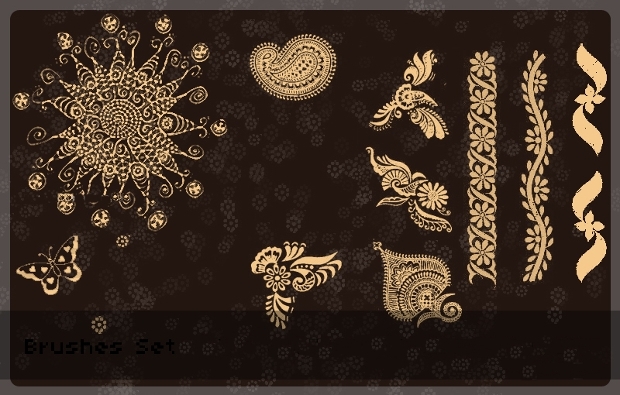 This paisley flower set offers a massive variety of paisley brushes, most of which are based around flowers and floral themes. They are perfect for projects of young teens and give an individual and fun feel to any project. These brushes are based in greens and blues and are perfect for any number of Photoshop and image projects. They have a more hand-drawn feel for a personal finishing touch. 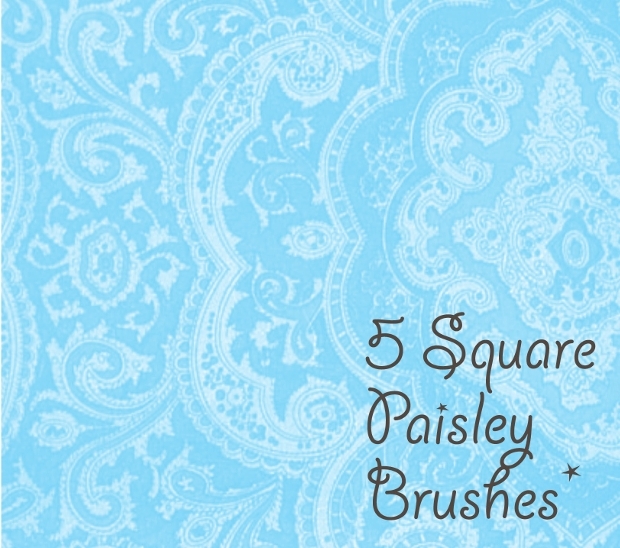 These paisley square brushes are the perfect embellishment to the background of any project or featured piece of work. They enhance the feel of a project and give it a beautiful elegance. 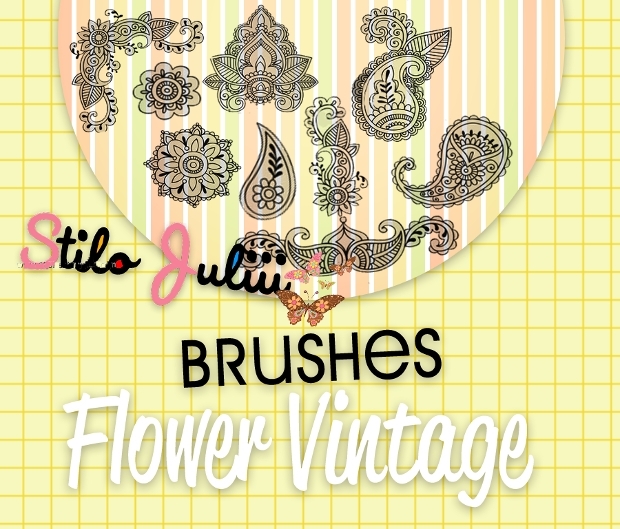 These brushes have a bit more of a vintage, hand-drawn look to them; so they are great for a number of projects and image embellishments. 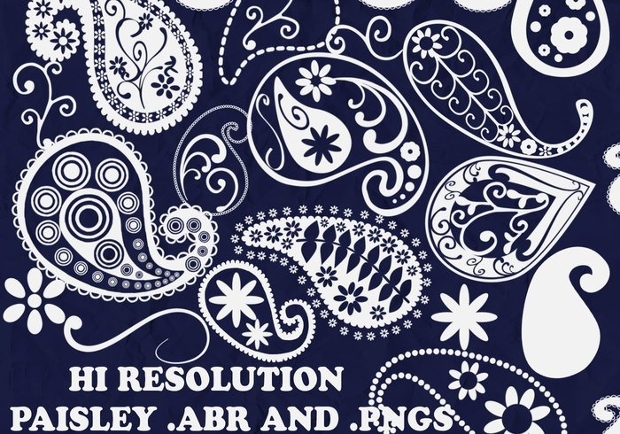 No matter what you are using these paisley floral brushes for, they are guaranteed to give your Photoshop projects a beautiful and elegant finish. They give a fun and playful finish to each piece of work that they are added to, whilst still being elegant and beautiful in their design.